“The concept of a universal mobile interface is appealing for many reasons. The independence it affords from tie-in to specific vendors, platforms, and distribution mechanisms will appeal to all those who prefer an open environment. For the B2B environment it is the potential to increase the return on investment and to get to market as broadly and as quickly as possible. 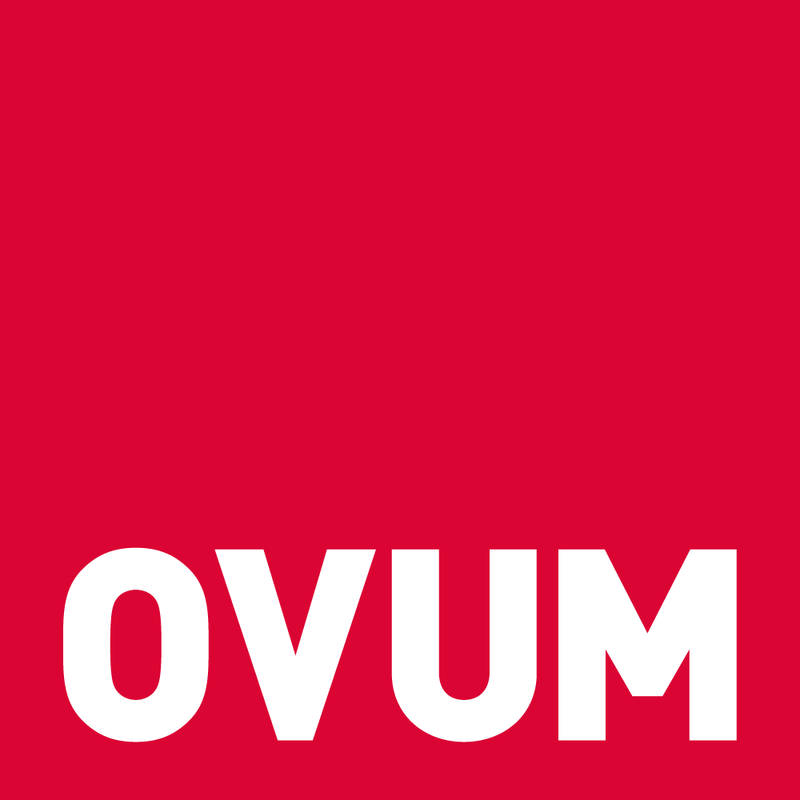 Ovum is particularly supportive of the elimination of the boundary between the use of desk-bound Internet usage and that of all forms of mobile device,” concludes Ovum in their new report analysing the UMI concept and in particular the Squace service. The full report is availed to download for free.